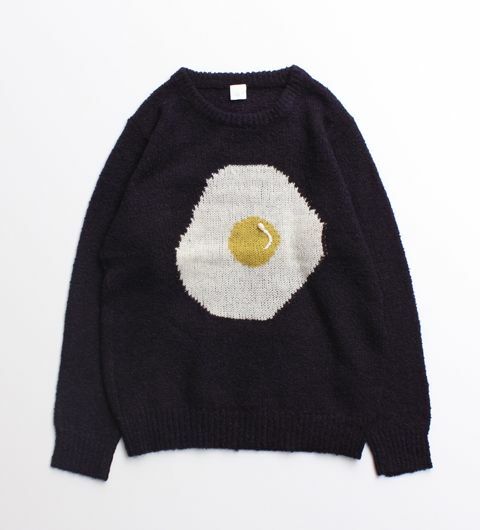 I love this egg sweater. I wish it was still available because I'd love to get it as a b-day gift for Jesse. I often joke and say Jesse is made of 40% eggs, 40% peanut butter, and 20% oatmeal. It's true.